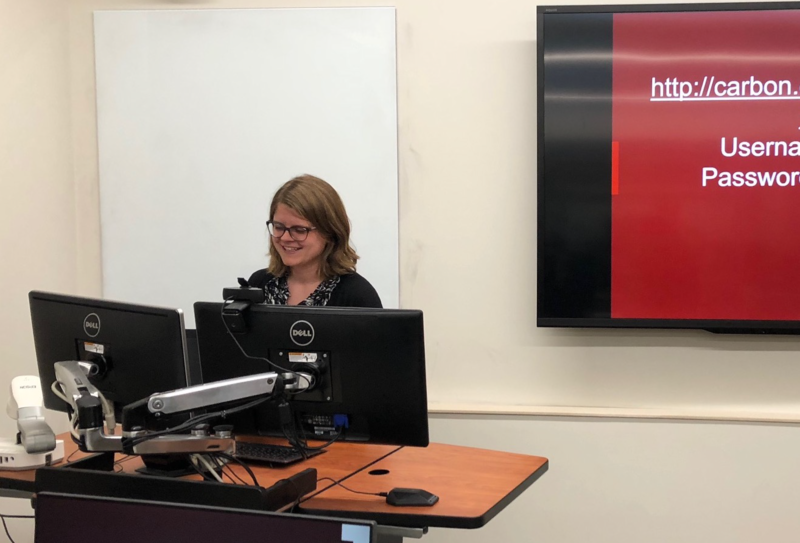 Erica Hayes: What is Ethnomusicology Translations and how did it get started? Steve Stuempfle: Ethnomusicology Translations is a peer-reviewed, open-access online series for the publication of ethnomusicological literature translated into English. The series is published by the Society for Ethnomusicology (SEM), an organization founded in 1955 to promote research and study of all forms of music and their cultural contexts. For several years, the SEM membership has been calling for increased access to ethnomusicological scholarship across language barriers. We assembled an editorial team to pursue this endeavor and, thanks to a partnership with Indiana University Libraries, obtained a publishing platform. Our hope is that the new publication will be read not only by ethnomusicologists but by scholars from other fields and by anyone with an interest in music around the world. How long have you been involved with Ethnomusicology Translations and in what capacity? I have been working on translations initiatives at SEM since joining the organization as Executive Director in 2008. Over the past couple of years, I have been serving as Project Manager of Ethnomusicology Translations. My job is to address publication logistics, while the editorial team handles content. Ethnomusicology Translations is a peer reviewed, open access online series. 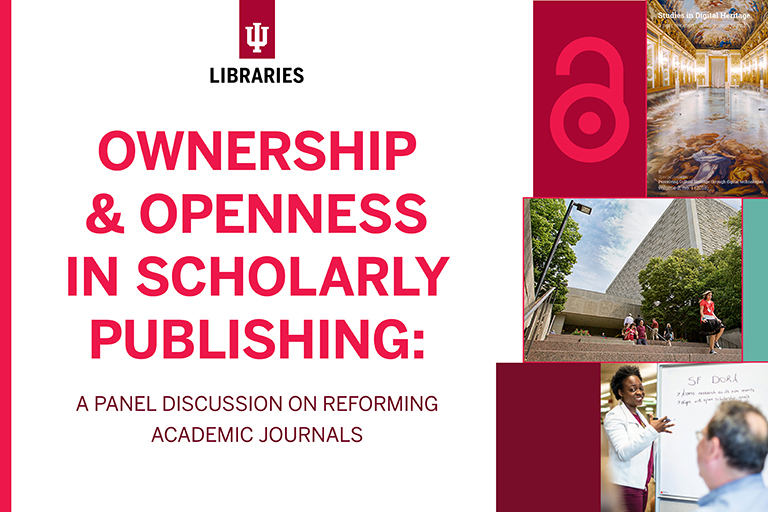 What made you adopt an open access model for this publication series and partner with IU Libraries? We adopted an open-access model in order to reach as wide an audience as possible. A fundraising campaign at SEM has provided monies for translating, while our editorial team is volunteering their time. We partnered with Indiana University Libraries because of its success in offering quality scholarly publications through IUScholarWorks. Who can nominate articles for inclusion in Ethnomusicology Translations and what is the nomination process? Anyone can nominate an article to Ethnomusicology Translations by emailing General Editor Richard Wolf at rwolf@fas.harvard.edu. For brief nomination guidelines, see http://www.ethnomusicology.org/?Pub_EthnoTrans. Accepted nominations are assigned to a manuscript editor and then to a translator. What are your plans for Ethnomusicology Translations over the next few years? Our goal for the next few years is to publish translations of important ethnomusicological articles from a wide range of languages. Since Ethnomusicological Translations is a monograph series, rather than a journal, translated articles can be published at any time—as soon as they have gone through the peer review and editorial process. Each issue of Ethnomusicology Translation is a single article. Shayna Pekala: Tell me a little about Primary Source. Vianna Newman: A group of undergraduate history students founded Primary Source in the spring of 2011. They wanted to give undergraduates around Indiana and the Big 10 the opportunity to publish their work, which is pretty rare for undergrads. We publish an issue every semester with articles on a wide range of historical topics. The journal has been in its second generation – with none of the original members still on staff – since spring of last year. How long have you been involved with the journal and in what capacity? I joined the journal as an editor in January of 2012, and became editor-in-chief in August 2013. Why did you decide to migrate the journal to IUScholarWorks? 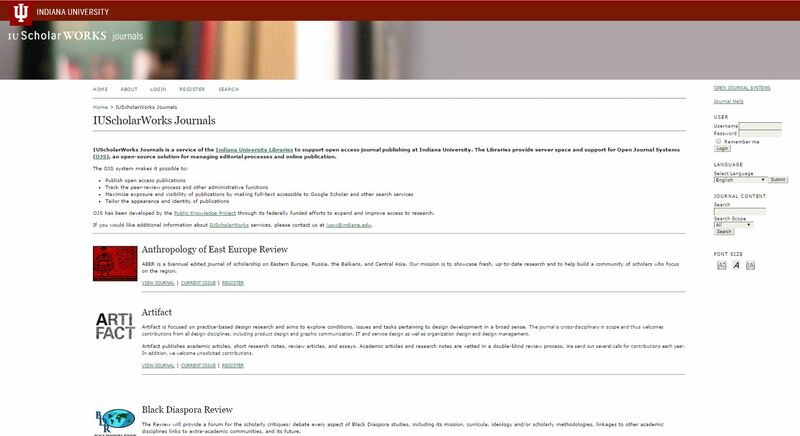 I realized IUScholarWorks would help us with the editing process, specifically in keeping track of our edits and facilitating communication between editors, authors, and myself. Also, since IUScholarWorks hosts so many other journals, I know the website will be a good long-term home for the journal, more so than our previous one. The association with the other journals will also, I hope, increase awareness and readership of Primary Source. 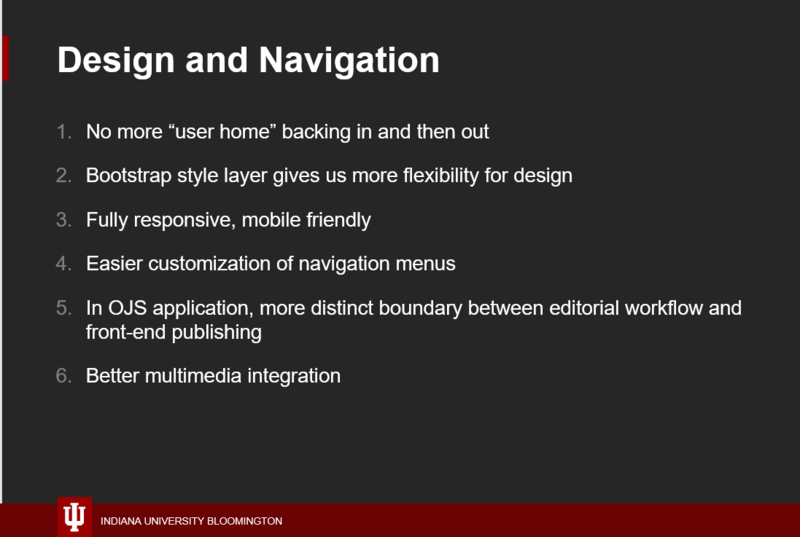 How has the journal benefited since the move to IUScholarWorks? I’ve been able to keep closer tabs on the progress that’s being made, and it’s been easier to look at and compare edits at various stages. I’ve been more in touch with how the editors are doing, which helps smooth the process. What do you find most challenging/rewarding about being a journal editor? The most challenging thing is keeping all the balls in the air. Every semester I’ve worked with anywhere from four to eight editors and five to seven authors. The most rewarding thing is being able to present these students’ great work to the world, even better than when they sent it to us, and knowing that you’ve helped turn something from an essay for a class into a published piece of scholarship. 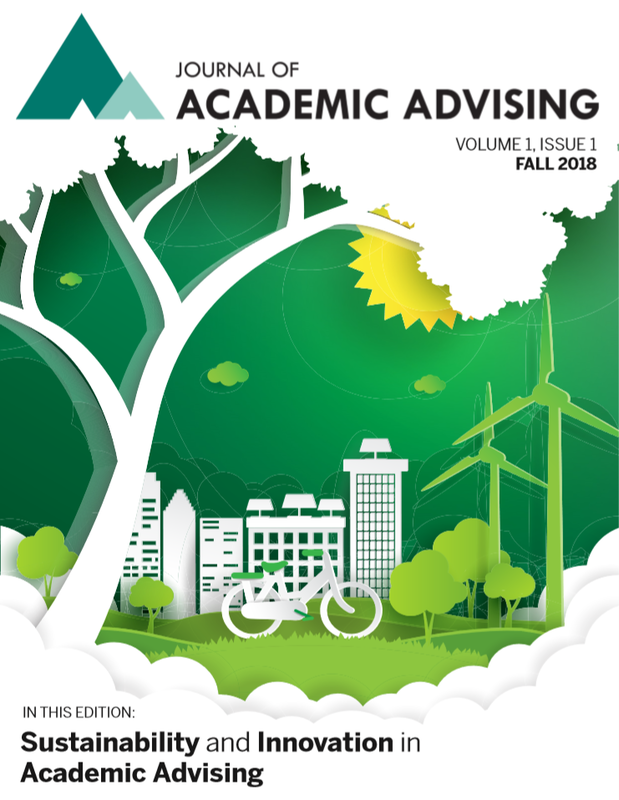 What advice do you have for students who are interested in becoming involved with the editorial functions of a journal? Find an existing student publication that really grabs your interest, for example Primary Source if you’re into history, and apply for an editorial position. Or start such a publication if there isn’t one! There are other university journals as well that will take on students as assistants and interns. But in order to secure such a position, the most important thing is to be a skilled writer and to have some experience with peer editing, or tutoring, or helping others with writing in any way. What advice do you have for authors who are interested in submitting an article to Primary Source? History is a very broad subject, and we encourage breadth in submission topics! In addition to well-written papers, we are looking for a good amount of analysis, and not just summarization of facts. Authors should take the time to make sure they’ve really developed a good argument. We receive a lot of papers that have great ideas or start well, but don’t quite go as far as we’d like them to. Finally, if authors have any questions, they shouldn’t hesitate to email at primary@indiana.edu.